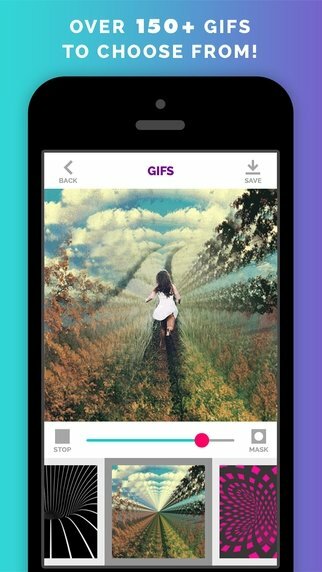 Thanks to Gifx, a GIF editor for iOS devices, you can give any image or video a more lively touch. The main idea is to offer us the possibility to embed animations into our multimedia files to give them a more personal effect. Give your pics some liveliness with the almost infinite possibilities of Gifx. 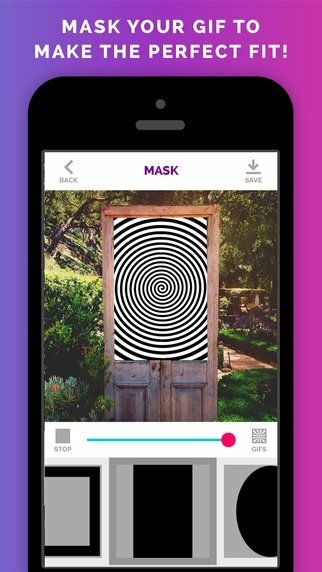 Just choose one of the hundreds of GIFs available from the application's gallery, modify its opacity parameters to your own liking, add a customized mask and overlay it on any image or picture. In just a few seconds, you'll have real work of art on your iPhone. 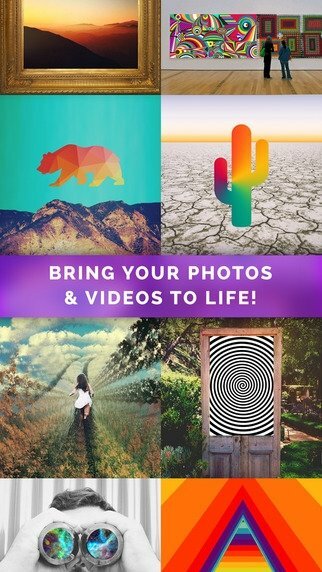 Over 200 GIFs to be applied to your photos and videos. More than 100 masks to customize the animations available. Possibility to save the result in GIF or video format. 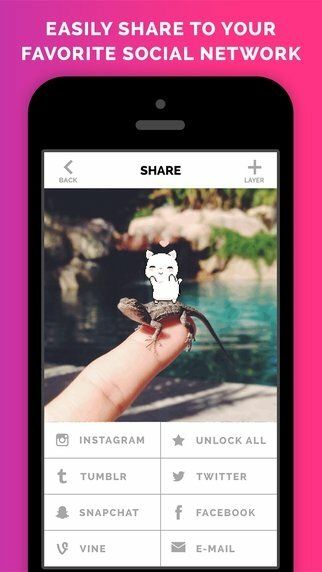 Share your animated photos straight on any social network.